Archadeck of Charlotte can now be found on Twitter! 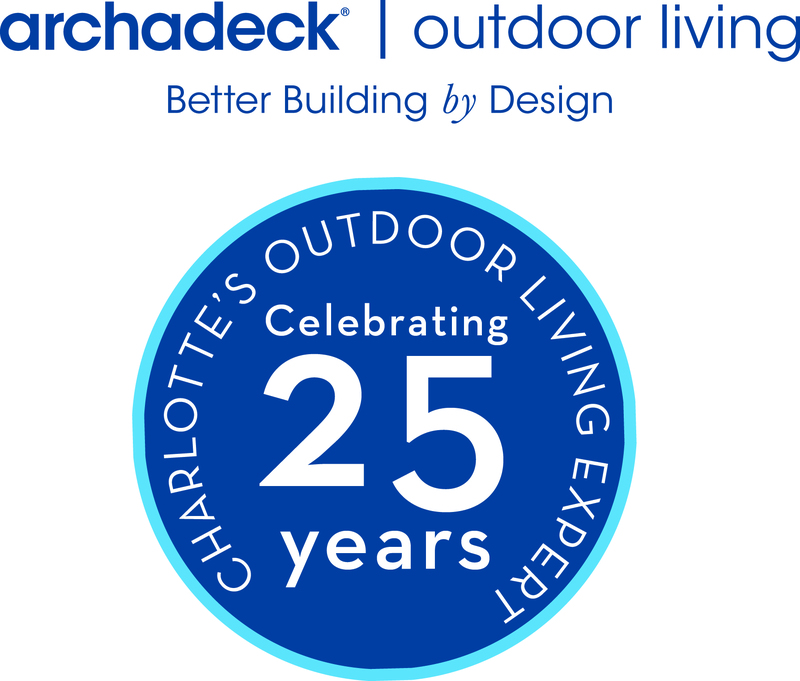 ← Spring is coming, it’s deck and patio season in Charlotte! !